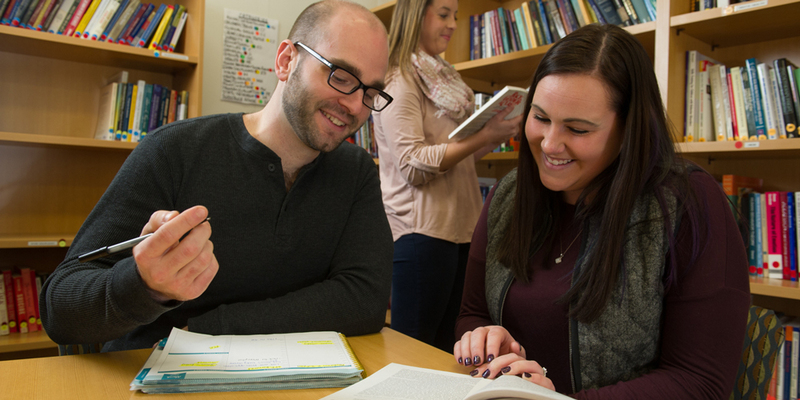 Your SIUE education will prepare you for more than just a successful career. It will prepare you to live a life of purpose. With 46 baccalaureate, 2 professional, and 54 graduate programs including two professional doctorates to choose from, SIUE offers the scholar in you the chance to earn a degree in an environment of vibrant learning and discovery. The best part about being a Cougar is that you don’t have to navigate your academic journey alone. While you lead the charge toward academic success with careful planning and hard work, we have made available a wealth of resources to support you along the way. Here, you will find everything you need to expand your learning beyond the classroom.